Air travel is one of the many necessities of doing business. Whether you need to meet clients on the other side of the world or visit one of your company’s sister offices, booking a flight in business class is the most popular route. Business class flights usually represent a slight step-up from economy class, but the needs of many business travelers are changing. Flying on a private jet seems to be a more alluring alternative for business passengers, but why? In the US, 458.9 million domestic business trips were made last year, but not all of them were in business class. Some of the tools needed for a business trip like Wi-Fi and access to quiet space are not available on many commercial aircraft. On a private jet, some of these luxuries are available to make a business flight more productive. In the event of needing to prepare for a presentation or meet an urgent deadline, Wi-Fi in particular is essential for communicating with the outside world and using any apps to track the flight’s progress. 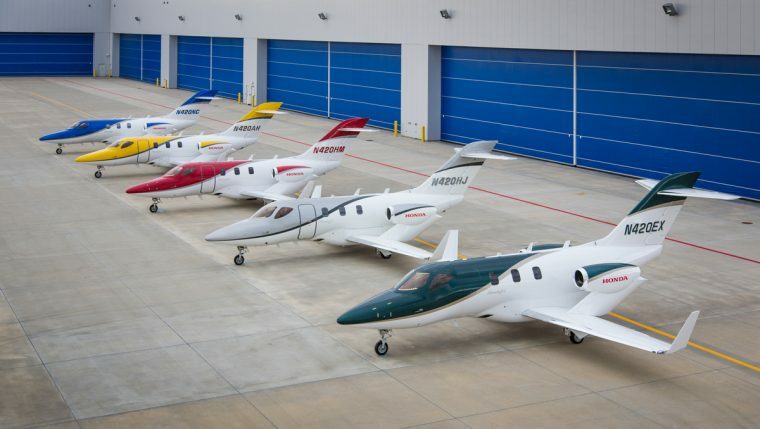 As proof of the growth of private flights for business passengers, an increasing number of international airports are opening terminals exclusively for private jets. London Luton Airport opened one just for private jets earlier this year, whilst other major airports have upped their accommodation for them too. An advantage of having private-only terminals at airports is that there are fewer inconveniences to deal with. Long queues, delays, and congestion are just three of them. On top of that, private jets can visit just about any destination when taking off. Anyone looking to book a last-minute empty leg flight will know where to go when visiting the airport. This cuts down on the time spent checking in and gives business travelers more time to prepare for when they arrive at their destination. Private jets can offer all kinds of on-board benefits that may not be available in business class. These include use of on-board entertainment, greater legroom, and the ability to choose what size aircraft to fly in. For a small party of employees, it is possible to hire a smaller jet that accommodates less than a dozen passengers. There is a growing shift towards personalization in business travel. In that respect, private jet operators are ahead of the curve, as they have more freedom to tailor flights and on-board experiences to passengers. Commercial airlines who have a business class offering are being left to play catch-up. This article contains sponsored links.